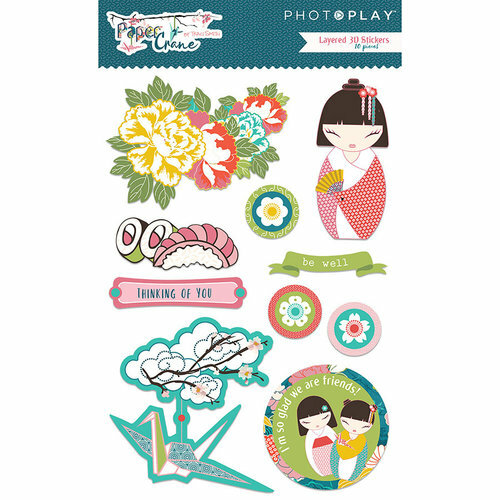 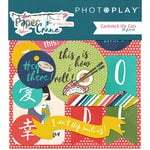 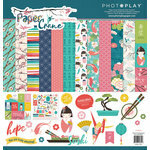 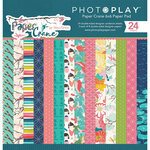 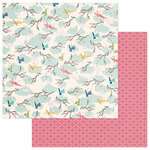 You will be inspired to create with the Paper Crane Collection Layered Cardstock Stickers by Photo Play Paper. 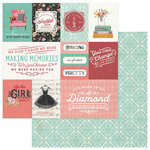 Included in the package are 10 stickers with glitter accents that are designed by Traci Smith. 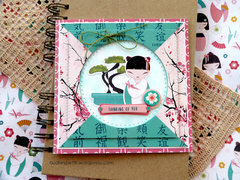 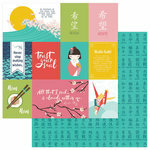 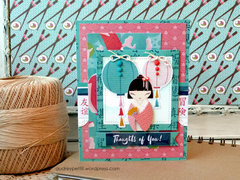 Featured images include paper crane, flowers, sushi, inspirational messages and more.